Jays' Tee Vee: Pokemon: Vampires! 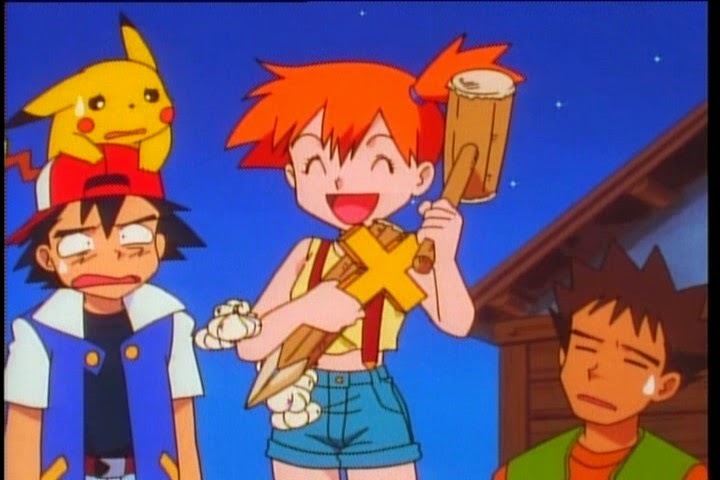 ... Gotta' Stake 'em All! "ALUCARD! ... I CHOOSE YOU!" Was wandering about the net and stumbled onto this. Not a fan of Pokemon (The babes in their late teens/early twenties doing Misty cosplay certainly turn ones' head though!) but, as a fan of horror films, I thought this was kinda' cute. Misty van Helsing ... Yeah ... Riiight! Hmm ... do crosses work on vampires formerly Shinto and Bhuddist? Or atheists for that matter? On another note, about a couple months ago, I looked out a window and, for a second there, I thought I spotted a pikachu. It was actually a chipmunk, but the way the sunlight hit the critter and it's black markings contrasting the yellowish cast, I did a double take. "And don'd efen 'tink of trying to stuv me into vun ov dose leedle fishing bobbers!" 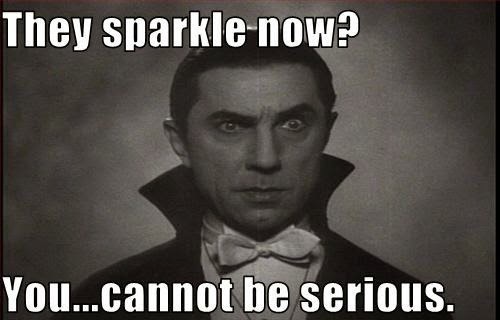 Bela Lugosi Disapproves by Evertide on Deviantart.